12/10 update: The Emporia Gazette added an interview and did so much more with this! Thank you to Regina Murphy for this coverage. Read the Gazette article here. 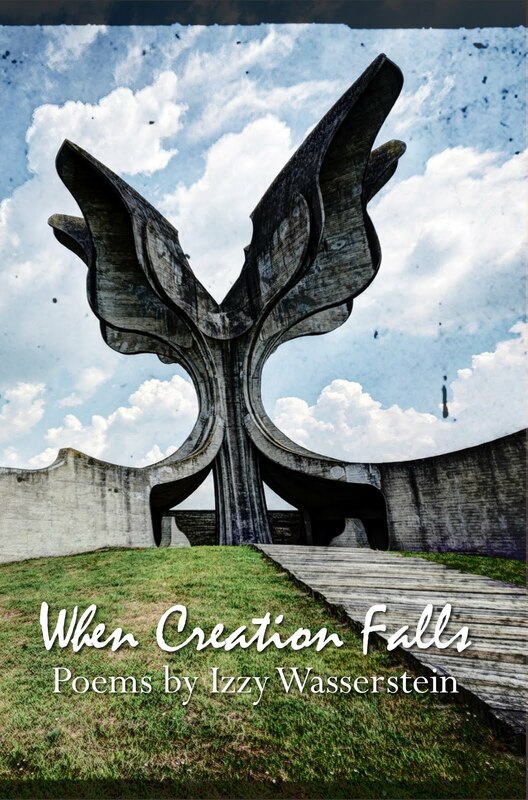 Emporia publisher, Meadowlark Books, will host an Author Meet and Greet at Ellen Plumb’s City Bookstore on Friday, December 8, 2017, from 5-7pm. 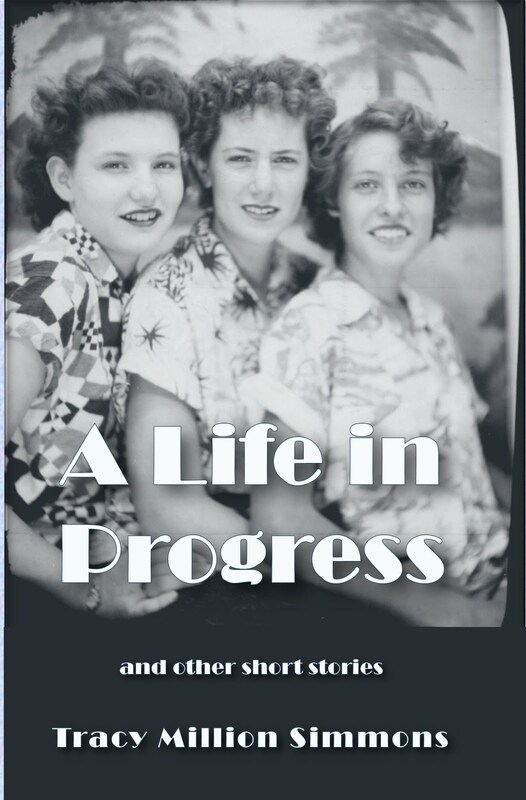 Authors will read, visit with readers, and sign books for this come-and-go event. There will be snacks and drawings for giveaways. The author lineup for the event includes Kansas Poet Laureate, Kevin Rabas, reading from his book of poetry, Songs for my Father; Ronda Miller, Kansas Authors Club state president in 2018 and author of MoonStain and WaterSigns, reading her latest poetry; and founder of Meadowlark, Tracy Million Simmons, reading from A Life in Progress, and Other Short Stories. 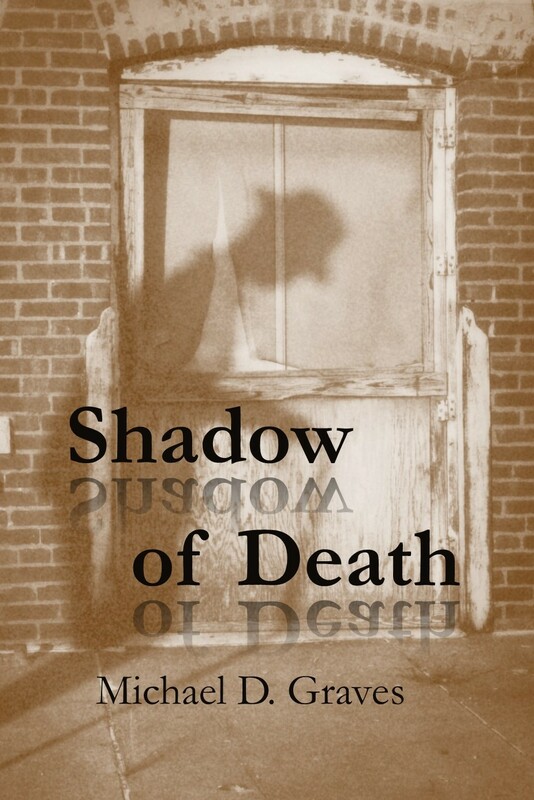 Michael D. Graves, 2016 Kansas Notable Book Award recipient, will be reading from the newly released, second-installment of his Pete Stone, Private Investigator series, Shadow of Death. The novel, set in 1930s Wichita, follows Stone, who wakes up in jail accused of killing a cop. Stone must prove his innocence before he’s abandoned by his clients, his friends, and one special lady. 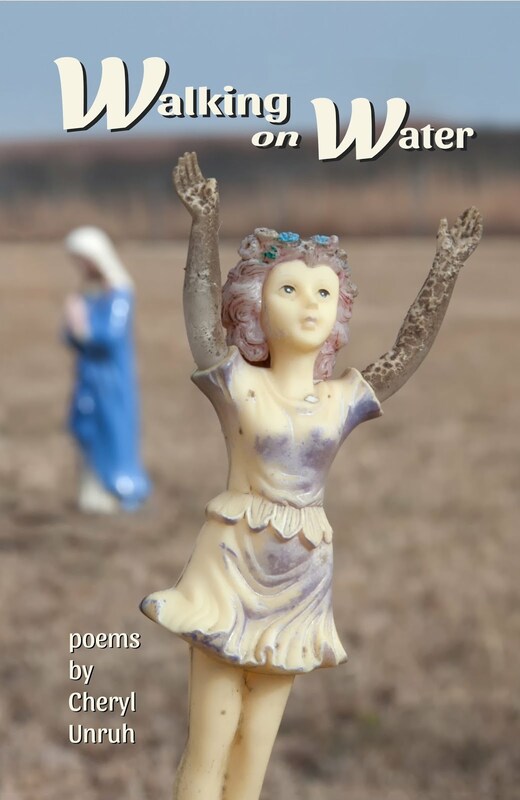 Cheryl Unruh, former Gazette columnist and two-time Kansas Notable author, Flyover People (2011) and Waiting on the Sky (2015), will read from her poetry book, Walking on Water. Caryn Mirriam-Goldberg, three-time notable book award winner and 2009-2013 Kansas Poet Laureate, will read from her newest book, Everyday Magic: Field Notes on the Mundane and the Miraculous, which features the best of her blog of the same title, and highlights many topics such as travel and homecoming, beloveds and the art of loving, grief and resilience, arts and politics, and spirits and being a body. 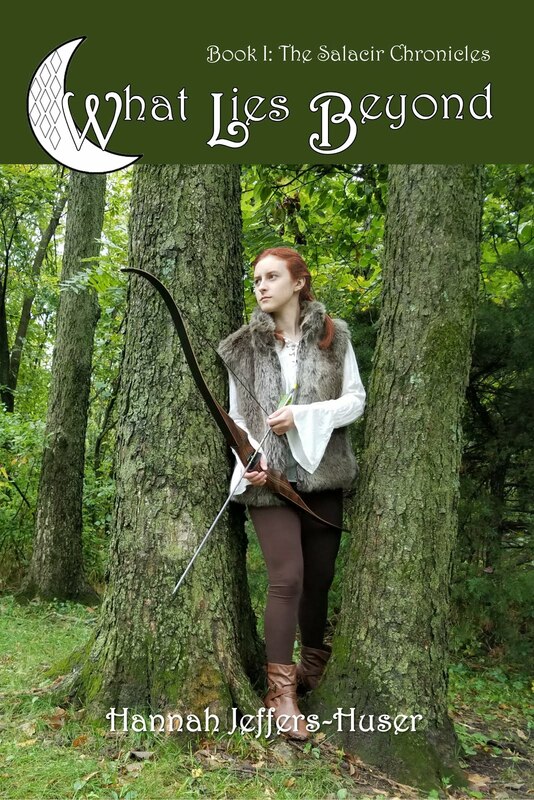 Emporia State University student and fantasy writer, Hannah Jeffers-Huser, will be reading from What Lies Beyond, Book I of the Salacir Chronicles. 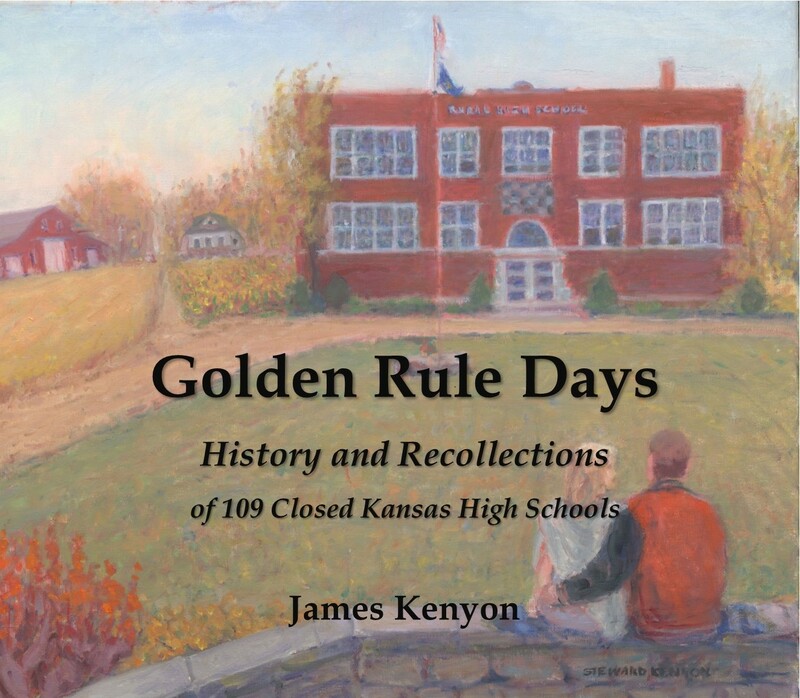 Also featured at the event will be James Kenyon, a northwestern Kansas native who has published a collection of short memoirs, A Cow for College, recollections of growing up on the family farm, and Olive L. Sullivan’s book of poetry, Wandering Bone. Meadowlark Books is an Emporia based publisher which got its start in 2014 with the publication of Green Bike, a group novel by Rabas, Graves, and Simmons. 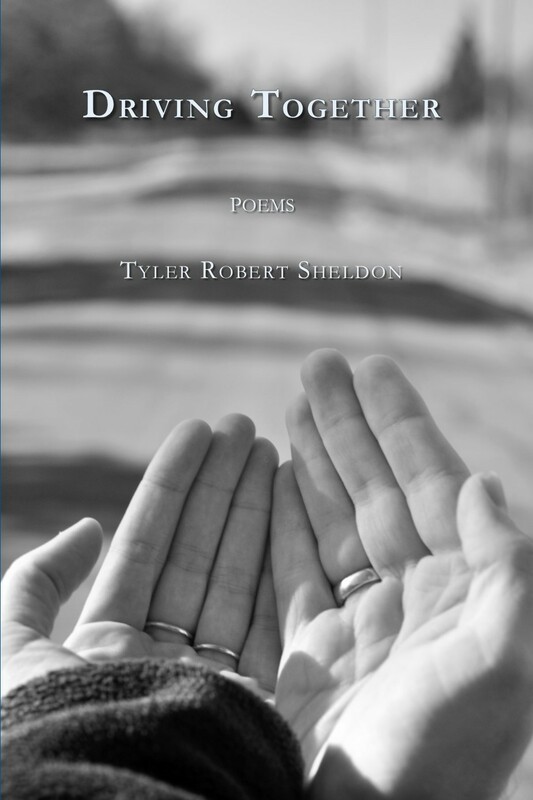 The publisher now has thirteen titles by poets and authors writing about and/or from Kansas, including the 2016 Kansas Notable Book, To Leave a Shadow by Michael D. Graves. 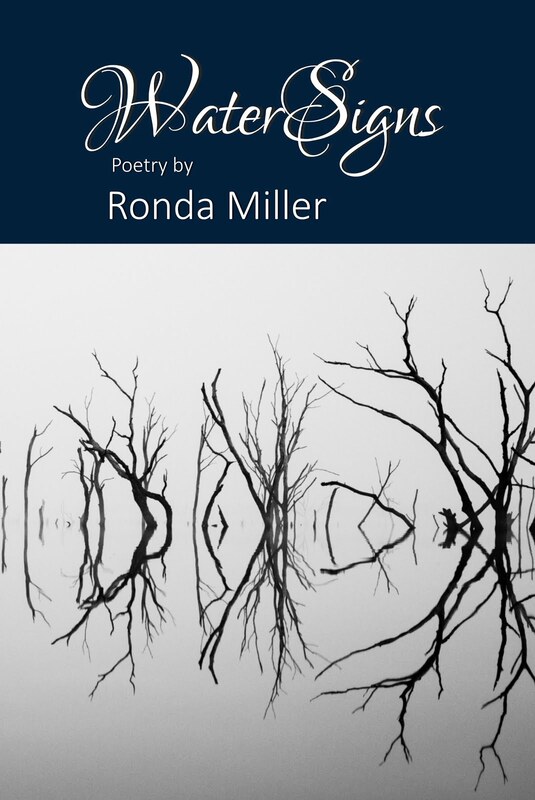 The publisher also won the 2016 “It Looks Like A Million” book design award by the Kansas Authors Club, with the titles To Leave a Shadow and MoonStain. 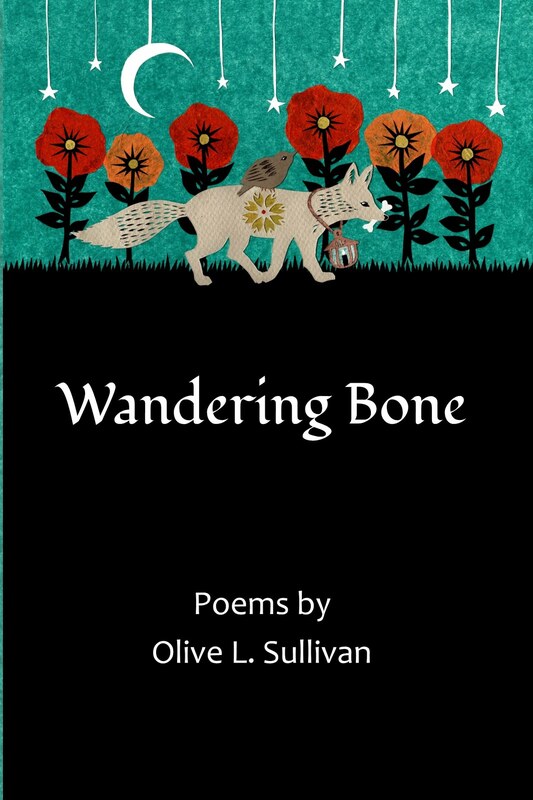 More about Meadowlark Books can be found at meadowlark-books.com. All Meadowlark titles are for sale on the publisher’s website, at Ellen Plumb’s City Bookstore at 1122 Commercial, Emporia, KS, and can be ordered through any online or independent bookstore.